I've never taken Christmas gift guides seriously, but after seeing many gifts that I wanted to buy for myself, I thought I would compile a list of products that I think would be suitable for anyone who loves beauty as much as I do. You can't go wrong with a Laura Mercier gift set and I always pick myself up one or two to make sure I'm stocked up for the rest of the year. This luxe offering is perfect for anybody who likes to treat themselves with a bubble bath and body souffle on a regular basis, but Lush do gift sets that are just as good and they smell divine too! 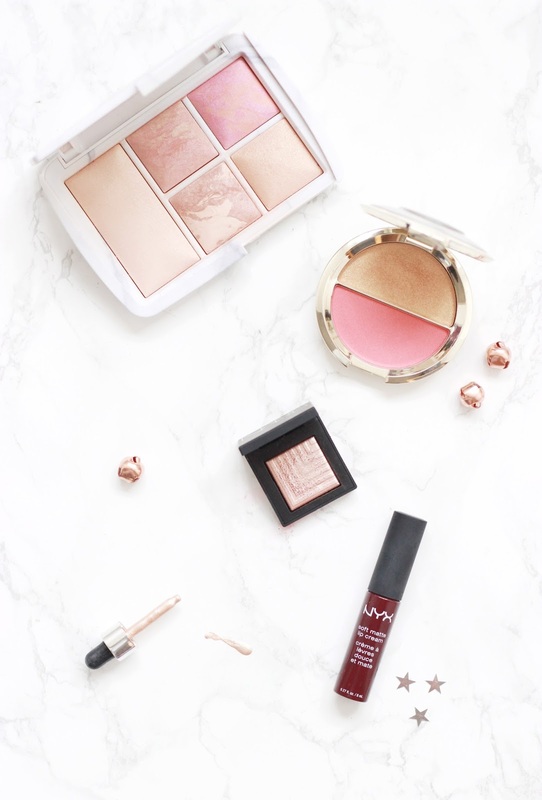 I feel like this year has been amazing for new beauty releases and I have a new rule which is "one for you, one for me" when it comes to the dreamy palettes and sets on offer. The Nars Dual Intensity Cheek Palette is perfect if you know that they love blusher, but if you want to spend a little bit more then you can't go wrong with this Charlotte Tilbury Dreamy Look In A Clutch. For a budget option, Boots is my port of call, especially with their 3 for 2 sets which enables me to get one or two treats for myself too. The Soap and Glory sets like this Girl O'Whirl pick is perfect for those for want to spend a little less and this Sleek Mini Matte Me Collection is great as a stocking fillers for all beauty lovers. Speaking of stocking fillers, I would be more than happy with the Essie Let It Glitter kit to prep my nails for the big day. Whether you're going to a Christmas party or you just want to incorporate more sequins into your wardrobe for the festive period, I have the right wishlist for you. With it being the Black Friday weekend, I am definitely going to make the most of the discounts around and pick up some of the pieces on my wishlist. This ASOS Double Layer Ruffle Dress looks like it'd be the perfect addition to my festive wardrobe, especially as it looks understated, but is still able to dress up with a pair of heels for a night out. Although it probably wouldn't suit me I can't help but keep eyeing up this Jarlo Midi Dress, a rose gold offering that would look super festive! If dresses aren't your thing or you would just like to have thicker knits in your wardrobe then I have a few for you. This Christmas Snowflake Jumper is perfect if you're not one for festive jumpers, but you still want one and this Boohoo Curved Hem Funnel Neck Jumper offering would definitely be a best investment piece as the burnt orange colour would compliment a range of colours in my wardrobe. This Whistles Pale Pink Leather Clutch and Rivington Bag are high up on my lust list at the moment as they would look great paired with a variety of outfits. Although I can't resist a novelty item or two, especially this Valery Gingerbread Coin Purse which would be a great simple festive addition. F.Hinds is actually my fall-back place whenever I need to get someone a Christmas present and I'm not too sure what to get them. There's a variety of jewellery to pick from a range of brands, but it's so easy to convince yourself that you need a present too. I've been lusting after a few new simple jewellery pieces to compliment my outfits and there's a few rose gold items I've been eyeing up. Christmas isn't the same without a new homeware purchase or two and I am always drawn towards anything sparkly. I definitely want to pick up a Diptyque Candle to scent my house with either a gingerbread or pine fragrance to really get me in the mood. Anthrolopogie and Urban Outfitters are two of my favourite websites to browse and this Macaron Ornament Set is what dreams are made of. Although they're not festive themed either like the macarons, I can't wait to have an excuse to pick these Paperchase Robot Decorations up to put on my Christmas tree - They're so super cute! Back in the Summer, I wrote about a post about picking the right eyeshadow palette and I thought about turning it into a series, so today I thought I would share with you my top tips to consider when choosing a new base. What Is Your Skin Type? 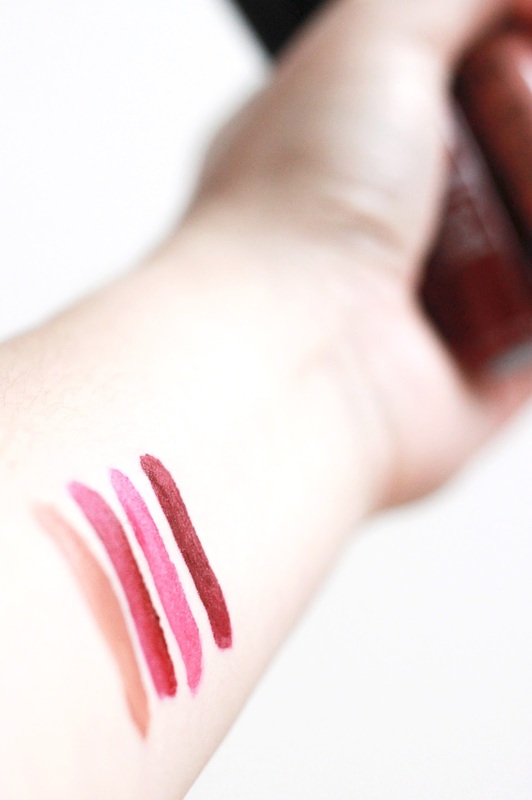 | I've had experience with every skin type over the years I've been wearing makeup. From being super oily to incredibly dehydrated, finding a foundation to suit your skin type is the best way to make it wear well and look better. 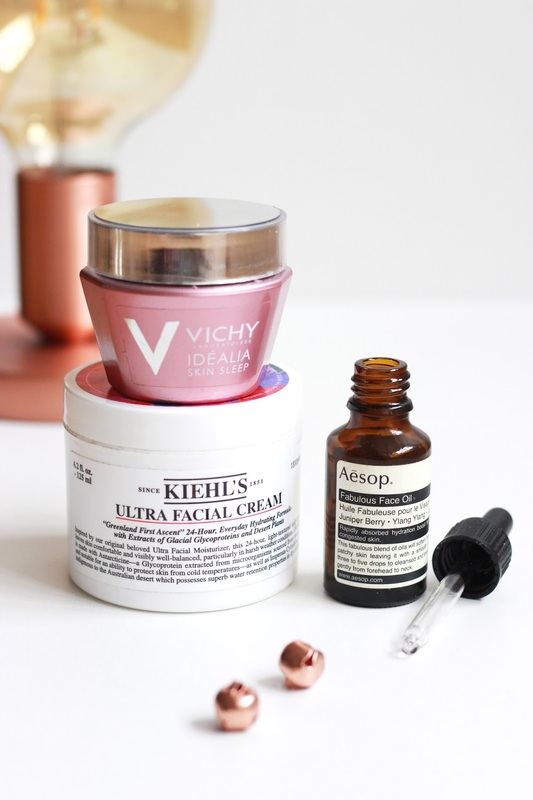 If you've got dry skin like myself, hydrating your complexion before makeup application is essential and finding a foundation that doesn't cling to dry patches. For oily, problematic skin, I would recommend steering clear of silicone primers and opting for oil-free bases which would reduce the dreaded "foundation slip" midday. Skin Tone | Finding out your skin tone is one of the most important things to do when you're buying a foundation. The general rule has always been that if you've got blue veins, you've got a pink undertone and if you've got green veins then you should opt for neutral or yellow undertones in foundation. Although this sometimes help, swatching is the best way to figure out whether a base matches perfectly. I like to swatch on my wrist and neck to work out the best foundation for my skin tone. Of course you can always ask for help, but as someone who always gets wrongly matched to a pink tinted foundation rather than yellow, I would recommend going outside and looking in natural light before you commit to buying. The Finish And Formula Of Foundation | Along with the finish of your foundation, the formula is important too. I prefer to opt for a dewy, luminous finish as this helps my lacklustre skin, however I used to reach for matte bases when I had oilier skin because I felt more comfortable that way. Finding a foundation that matches your skin tone, type and taste is all important to build a strong base for the rest of your makeup. High Street Or High End? 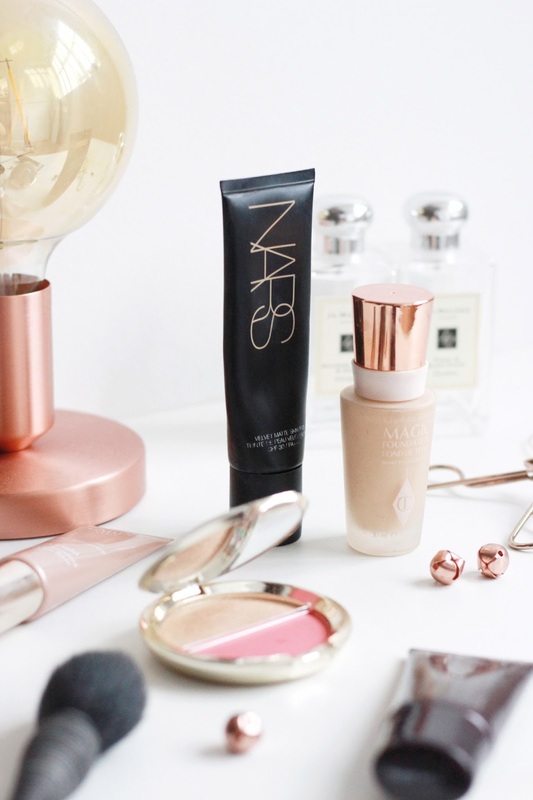 | There are so many foundation options on the market at the moment, ranging from £5 to £100, but there's a handful of them that I always go back to. For a luxe offering, the Charlotte Tilbury Magic Foundation is a go-to of mine when I want medium coverage to help conceal and perfect my complexion. However, I tend to reach for the Nars Velvet Matte Skin Tint mixed with the Cover FX Radiance Drops on a daily basis and when my skin needs an extra boost of hydration. 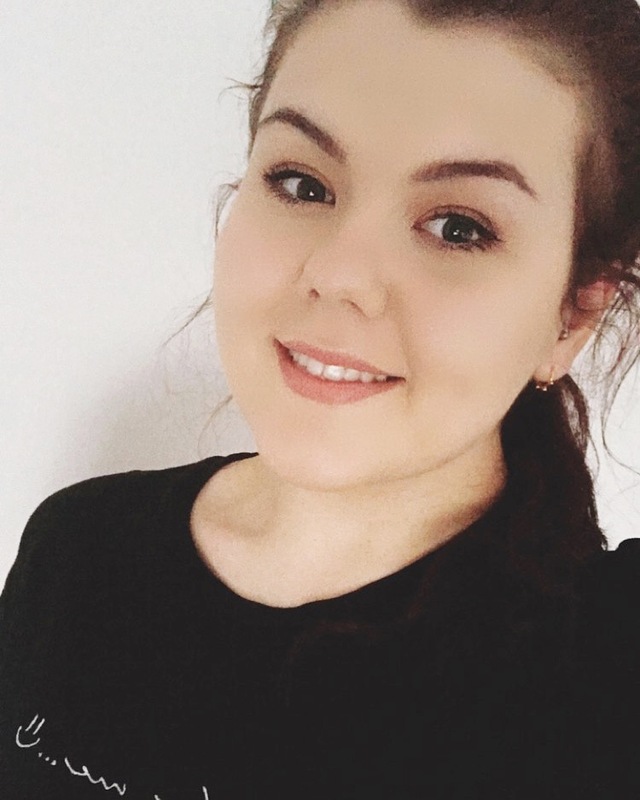 For a budget option, the Bourjois Healthy Mix Foundation is a favourite of mine, as the fruity scented base adds a luminous finish to my skin with minimal effort. Christmas wouldn't be the same without a Lush bath bomb or two and this year I felt spoilt for choice with the new extended range. 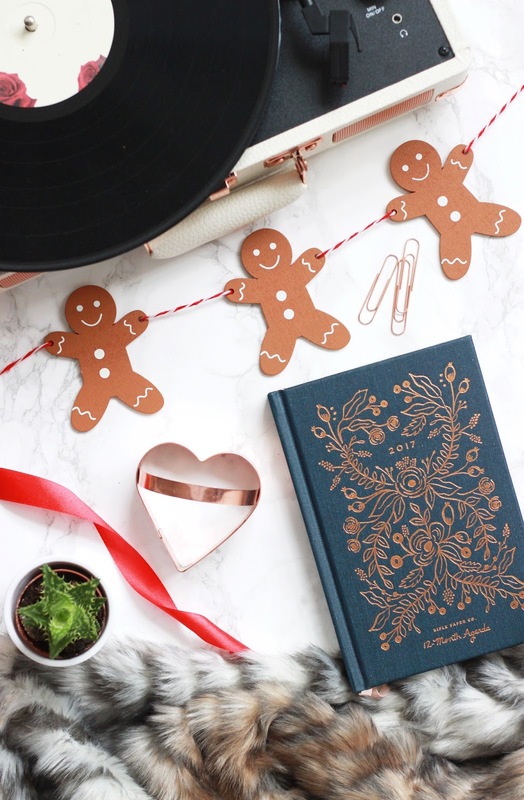 Although I had picked out a fair share of my favourite festive products from the range, I used them too quick and couldn't photograph them all, but I thought I would talk to you about my top picks anyway. The wands that Lush releases every year are some of my favourite picks as they are reusable and create piles of luscious bubbles for me to delve into. The Magic Of Christmas is a go-to of mine as the rich cinnamon scent reminds me of the festive season every time I use it. If you would rather a sweet offering then I would thoroughly recommend Magic Wand, a perfect treat for those who are a fan of snow fairy. As I did an order with Tom, he of course snuck in Santasaurus, a dinosaur shaped reusable bubble bar that smells fresh and fruity; perfect if you like something to wake you up when you bathe rather than the usually sleepy scents. Every year I have to pick up a bottle or two of Rose Jam Shower Gel to keep my addiction satisfied as I always spend the rest of the year lusting after it. It's smells like turkish delight, which is one of my favourite festive treats. It leaves the skin feeling, looking and smelling extremely sweet, softened and nourished. If you're a fan of the likes of Rose Jam Bubbleroom and Ro's Agran Body Conditioner, then I would recommend layering up as the scent lasts throughout the day. Although I've seen this before, the Snow Angel Bath Melt is a new one in my collection. This rose and marzipan scented offering is perfect to treat Winter dehydrated skin as the added cocoa butter helps to soothe and condition. It's a slow burner that really helps you to relax and as the bath fills up with lots of silver, luxe feeling glitter, you can't help but feel festive! Butterbear is the bath bomb I always re-purchase over the festive period as I actually like to use them regularly to give my skin a boost of hydration and soothe my dehydrated body. For under £2 this bath bomb is a bargain considering the benefits you reap and as it makes the water light and creamy, this is just perfect to pamper yourself in. 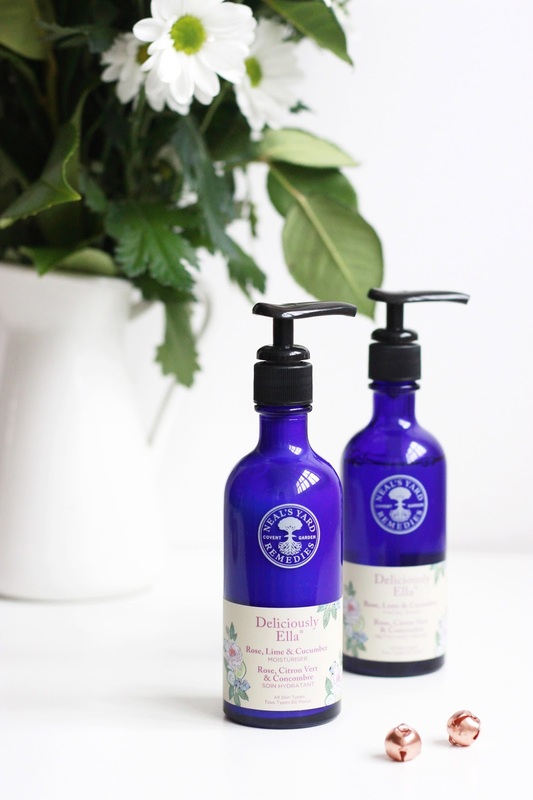 I knew I couldn't be without the new Sleepy Body Lotion, a lavender infused pick thats a bedtime favourite of mine as it helps to induce sleep, whilst leaving your body feeling super soft and calm. Although I love applying this before I go to sleep, if I'm in a rush I couldn't fault the Snow Fairy Body Conditioner, an in-shower treatment that helps to soothe and moisturise the skin without any hassle. 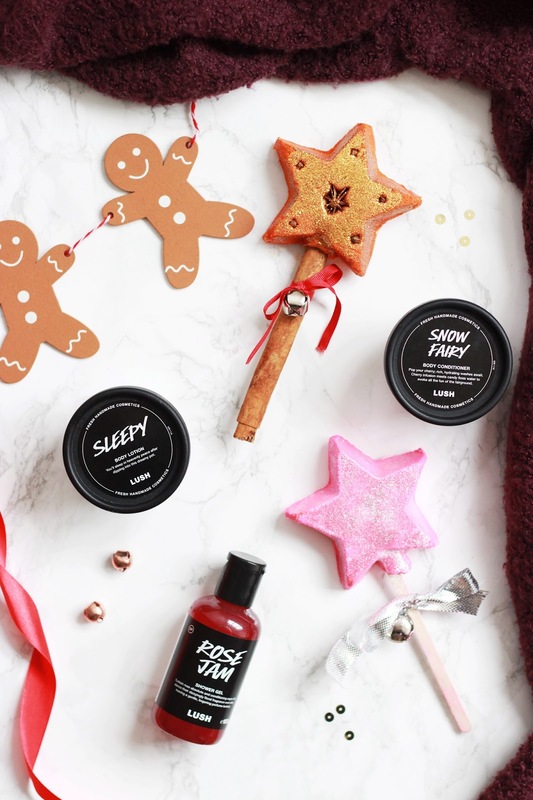 If you're looking for exclusives this Christmas, the Lush website has some amazing picks like the Yog Nog Bath Bomb, which is a perfect sweet treat for cosy evening and Christmas Kisses, which is a great bubble bar if you're a fan of cinnamon. What have you been enjoying from the Lush Christmas range this year? When I think of the festive season, my mind always wanders to matte red lips and dewy, luminous skin. 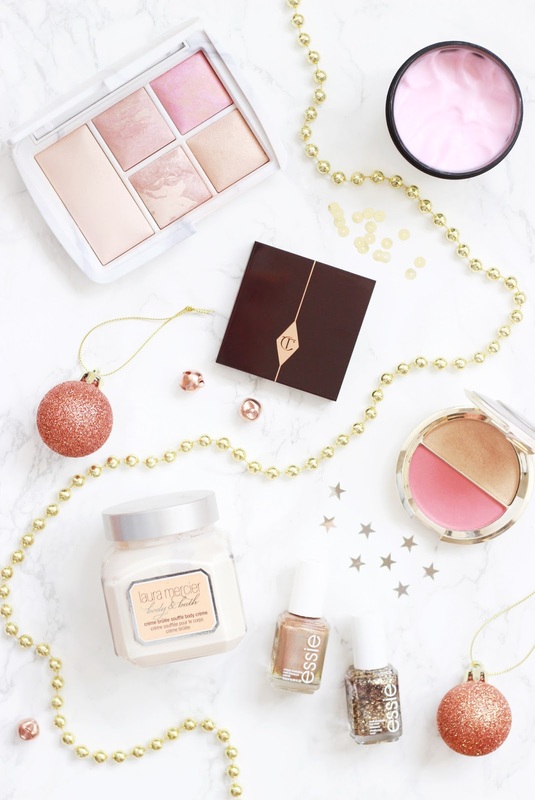 This year I have bought a few highlighters ready for the occasion, and today I thought I would share with you my top picks for my Christmas makeup. A new addition to my collection has been the Sleek Cleopatra's Kiss Palette, a quad made up of two cream and two powder highlighters to suit all your needs. Although I'm not usually a fan of the cream offerings in these palettes, Dynasty was the hue that changed my mind, as it gives a gorgeous soft sheen to the skin which can be intensified by being layered up with one of the powders, especially the Goddess. My go-to highlighter at the moment is the Cover FX Moonlight Enhancer Drops to achieve a "wet look" to the skin and keep my complexion looking extremely dewy. These can be used in a multitude of ways like on their own on top of the cheekbones or mixed in with your foundation for an overall glow. If there's one highlighter you track down and treat yourself to this festive period, then it should be this. 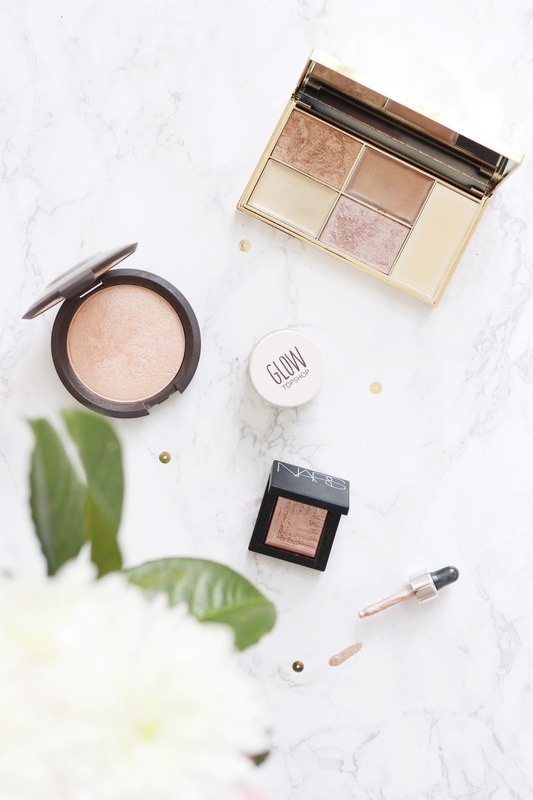 Becca Champagne Pop was of course going to feature in this line up, as the finely milled, glow inducing powder helps to revive my lacklustre skin. If I'm looking for a more golden highlighter that adds a bit of colour to my skin too, then this is my go-to. For dewy skin on a budget, you can't beat the Topshop Polish Glow Highlighter, a light champagne pick which gives off a subtle glow that can be easily worn daily. Although the formula is creamy, it does turn to a slight powder once blended into the skin, however it still keeps it's fresh, dewy look. Although Cleo's Kiss is the current quad I reach for, the Sleek Solstice Palette is still worth a mention as this is the one I go back to when I want an intense highlight thats highly pigmented and long lasting. What highlighters are you loving at the moment? Planning the new additions to my Autumn and Winter wardrobe is one of my favourite things to do, as I browse the pages of ASOS and switch up my outfits regularly. With the festive almost upon us, finding the perfect Christmas outfit has been top of my priority list, alongside loving my new coat and bobble hat picks. 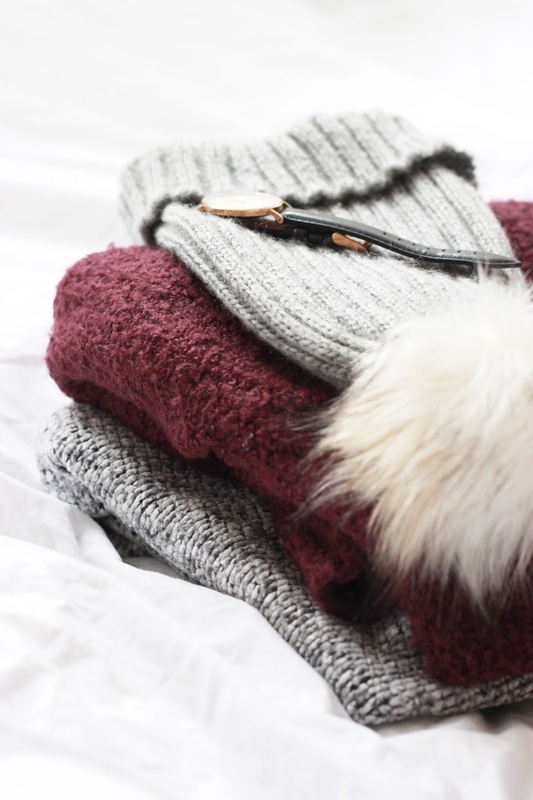 A Bobble Hat and Scarf | The colder seasons call for more layers and I couldn't be without a bobble hat or two to keep my head warm. At the moment I have been smitten with blush pink accessories and clothes to brighten up my usually monochrome wardrobe, so of course I've always got a few picks on my wishlist. I have been wearing a variation of this Pieces Grey Bobble Hat regularly at the moment, as it matches a wide range of outfits in my wardrobe and helps to conceal any bad hair days. A Cosy Coat | Coats are my biggest vice; as soon as I buy one, I see another five that I convince myself I need. This ASOS Parker Petite Ultimate Parka is a go-to of mine and is the perfect fit for my body. The burgundy hue means that it differs from my usually wardrobe colour palette, but its great for pairing with a simple outfit and shoes. After much deliberation I am still planning to purchase this ASOS Borg Jacket as it looks like it would keep me warm, but wouldn't swamp me either! Jumpers | Is there such a thing as too many jumpers? Because mentally I have bought a whole wardrobe full. From thick cable knits to thin picks great for layering, finding your perfect jumper is an essential of mine for Autumn/Winter as I tend to wear them to death. My go-to at the moment is this ASOS Boule Jumper which comes in burgundy and grey, great if you want a mix of colours like myself. Shoes + Slippers | Shoes are what I struggle most with come Autumn and Winter because I always feel unmotivated and end up pining after my sandals and Burkenstocks. Saying that, this year I have made it my mission to find at least one pair of boots that are a perfect fit and look for my everyday wardrobe. Pumps are another must have, however they aren't usually the warmest. These ASOS Ballet Loafers look as if they would keep my feet toasty, whilst looking great too. As I work from home, I often need a pair of slippers to keep my toes from going blue in the cold and this New Look Bunny Pair are too cute to resist - I can just see myself in front of my fireplace with these on! A Festive Pick | With the Christmas season rapidly approaching, I am planning more festive outfits and have been scrolling through the internet looking for the right additions to my wardrobe. Along with being drawn to more velvet pieces, I have also been smitten with Coast, a brand that I recently discovered through a few bloggers and I have been lusting after their dresses ever since. This Lydie Dress is my top pick as the ombre hue and sequin style would be perfect for all of your Christmas parties. What have you been buying for you wardrobe this season? On the 13th of November two years ago, I took a photograph of a dimly-lit Sleek Face Form Palette, uploaded it to blogger with little to no editing and started to write about how much I love this trio - right then, Pint Sized Beauty was born. Little did I know that from then on I would fall head over heels with my little space on the internet every single day, and would still be happily sharing my thoughts two years on. Although I've grown in confidence, experience and continued to improve the way I write and photograph, my intention has remained the same; to share my views and make Pint Sized Beauty the happy place that I have always wanted it to be. Looking back, there are so many things that I would have done differently, but all of the mistakes have contributed to the growth and development of my blog. I can't believe that two years on, people are still taking the time out of their day to support, read and follow my blog, let alone support me to win two blog awards! To celebrate, I am going to pop on a nourishing face mask, watch a Christmas classic and eat my way through a bag of chocolate. 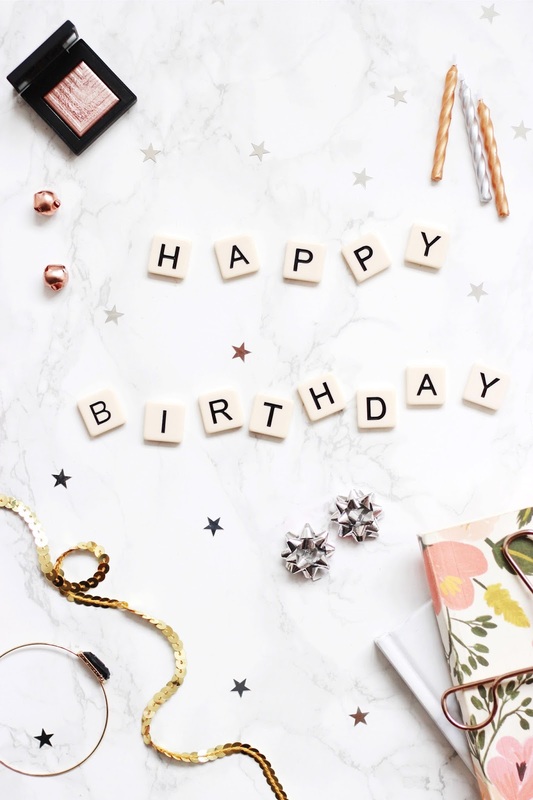 For those of you who have stuck around- whether that be from the beginning or today- I want to say a massive thank you; I can't wait to see what this blog becomes in another two years time. I am somewhere between a minimalist and someone who likes to "keep it messy in a tidy way", but I'm an advocate of making my whole house cosy, especially during the Autumn and Winter season. 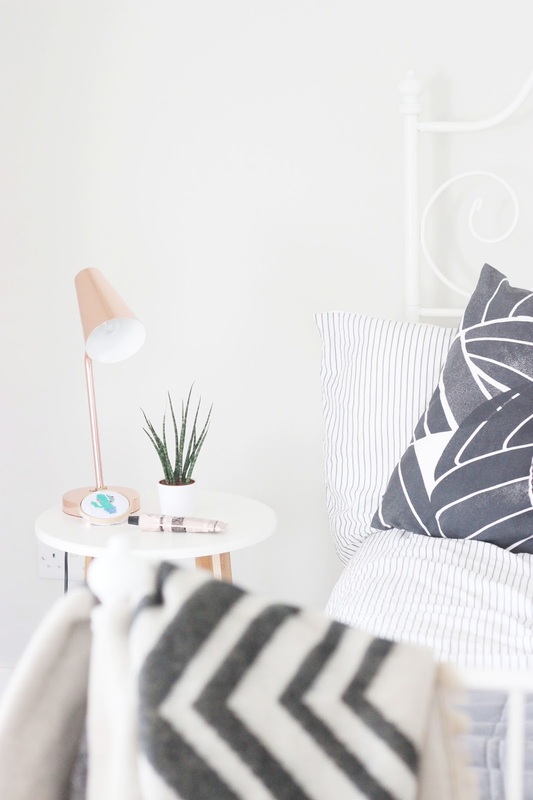 I have recently moved house, so of course my main priority was setting up my bedroom to mimick the cosy feel of my old room and today I am sharing with you the stages I went through. Use Nature | I cannot express how much a few little plants, a bunch of flowers or a pine cone garland can change the feel of your room. All three of these makes for a super cosy area as it is perfect for the Autumnal months and adding greenery is a great way to incorporate colour into a room. Go Golden | Keeping your bedroom minimal without the clutter is hard, but incorporating copper or gold into a room's storage can brighten and add colour. Even the flames of your favourite candles scattered around can help to lift your spirits and make the bedroom an area that feels relaxed and cosy. My favourite candles are currently the Zoella My Eden and Diptyque Roses candle. Textures | I've recently moved and have started to re-arrange my house accordingly, but one thing I initially struggled with was creating a cosy feel on my bed. To fix this, I went out and bought a fluffy cushion like this one from Home Sense and it instantly transformed my little space. Complimenting your interior with piles of blankets and textured or patterned rugs can all help to bring a room together, whilst not overpowering your interior. Ideally I would have big, floaty curtains throughout my house as they make for a magical feel, but they still keep a space light and bright. Natural Hues | As someone who has continued to incorporate a lot of monochrome into my interior, it can be hard to tear myself away to sport some new natural, wood hues into my rooms. Wood is a great way to add a cosy, rustic feel with minimal effort, however the muted colours can go with a wide variety of interiors. My Habitat Drew Bamboo Side is one of my favourite pieces as I can easily pair it with other pieces and it contrasts well with plain walls, yet it still goes with my natural wood floor boards. What Makes You Cosy? | The most important part of your bedroom is adding your own spin to it and making it a place that you want to fall into after a long, hard day. Books are what makes me feel the most relaxed, so I always make it my mission to have a book on my bedside table and then find a way to strategically place books around the room too either on a bookshelf or ladder. 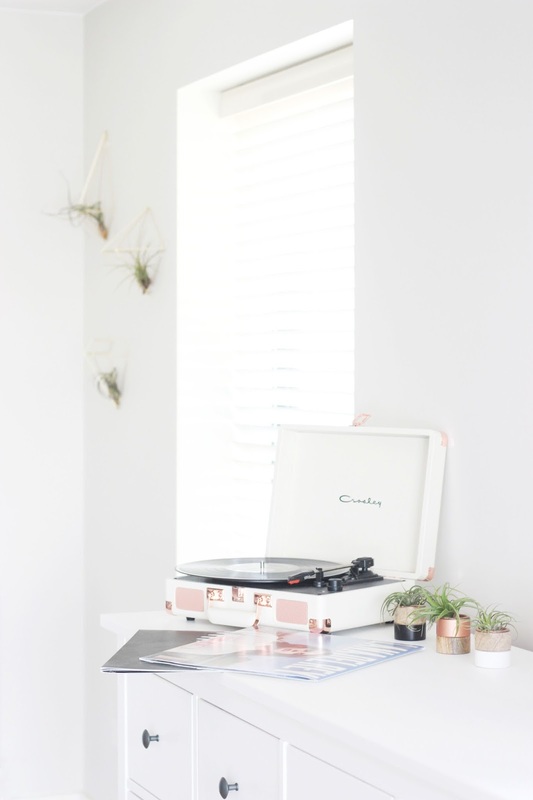 Whether it's copper, mirrors or one of my favourites, blush pink, it is important to make space for your own guilty pleasures to ensure that you love your room. 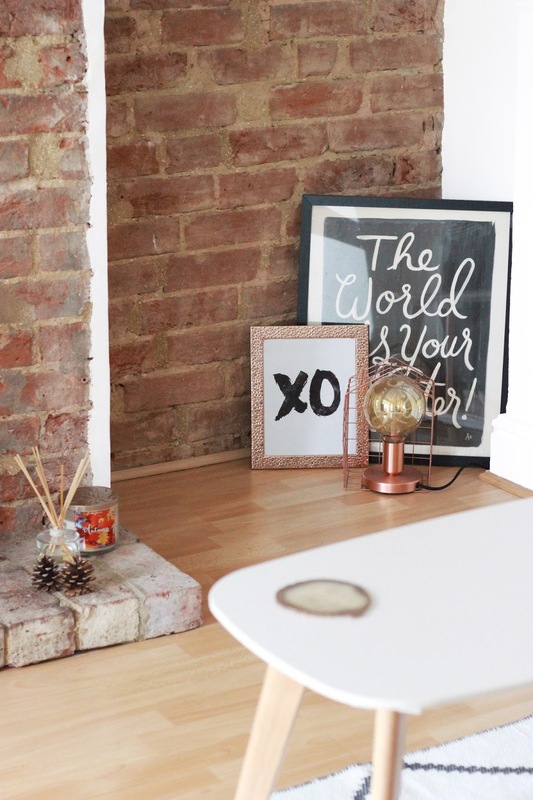 How do you make your minimal bedroom cosy? Blush pink and gold accents are the current hot pick this season, and I for one am not complaining. 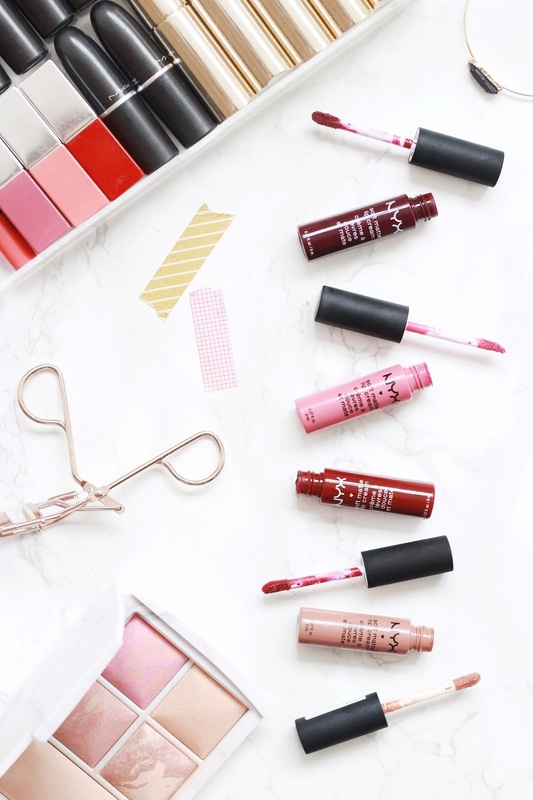 As someone who's wardrobe mainly consists of grey, white and specks of burgundy, finding a new found love of pink has been welcomed with open arms. 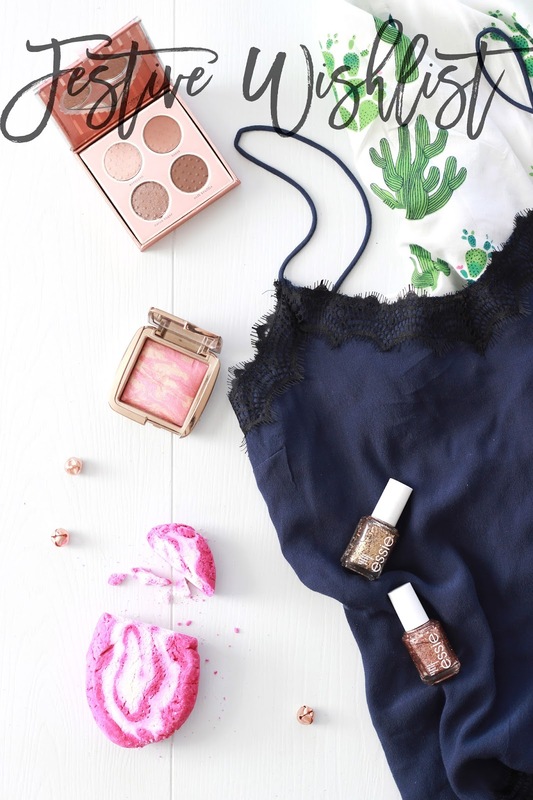 After asking on twitter whether you would like to see my top finds, I got a resounding yes, so I thought it was about time I enabled you into buying these dreamy picks. I've wanted a big pale scarf to bundle myself up in for weeks now, however there are too many to pick from at the moment. This Oliver Bonas Ombre offering is stunning, however this Monki Tassel Trim and Stitch and Pieces Soft Knit Scarf looks like they will both keep me snuggly in the Autumn/Winter transitional period. Willow and Paige has quickly become one of my go-to brands for soft, dreamy knits for the colder season. This Relaxed Cable Knit Jumper is stunning and would look perfect paired with a variety of items in my wardrobe, and this Pink Fluffy Jumper looks as if it would be super cosy on an chilly evening out. Another knit that I have been lusting after is this Topshop Cocoon Knitted Jumper and the name just says it all as it looks as if I could possibly live in this. If you struggle to incorporate colour into your wardrobe especially during the colder seasons, starting small and building up is the perfect way to ease yourself in. Gold is the simplest way to do this and the Orelia Feather Hair Clip and Oliver Bonas Double Circle Hair Clip are the perfect simple additions to your outfit. I find that pink PJ's are the best way to a little luxe in the bedroom and the satin kind feel the gentlest on my skin. These Wolf & Whistle Short Pyjama Set are an investment piece and although they're not practical for very cold days, I can't help but continue to lust after them daily. 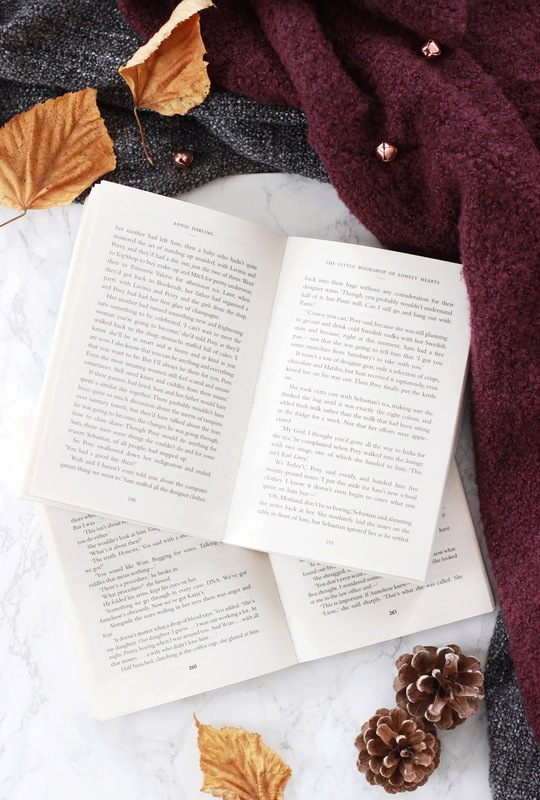 A more sensible option for this time of the year would be this ASOS Twosie that looks super soft and incredibly cosy - Perfect for those duvet days wrapped up binge-watching your favourite TV show or buried in a new gripping read. 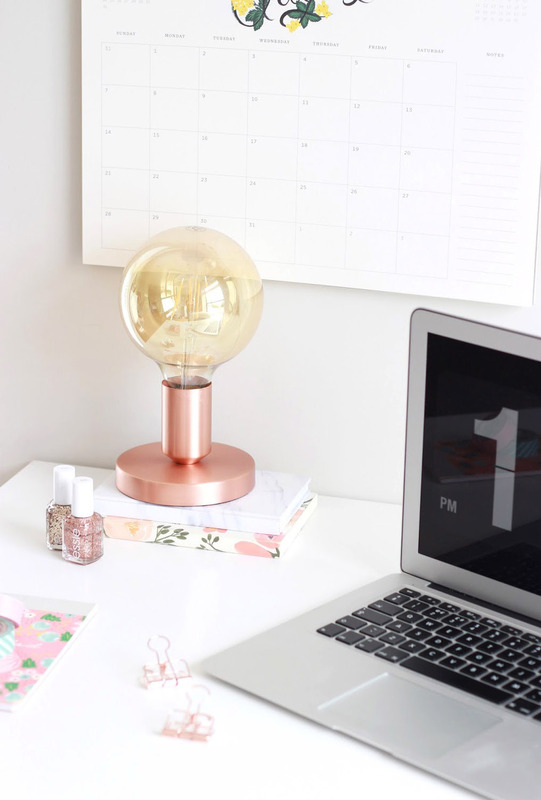 Not only has my fashion been influenced with the gold and pink trend, but I have noticed that I am lusting after homeware pieces that follow this trend too. This Urban Outfitter Pink Shelly Round Velvet Cushion is at the top of my wishlist and I think ti would look great paired with my white and rose gold themed bedroom. Another UO favourite of mine is this Eyelash Fringe Duvet Cover which luckily is in the sale as this blush colour is too hard dreamy to resist.